Butterkicap presented the next contribution. Normally I look ahead to taking a look at one of their blog posts because they are extremely helpful. I hope you enjoy. Have you ever felt like your life is series of monochromatic events? Like you wear the same clothes, go to the same restaurants and eat the same food daily. What about those weekends when you are stuck there sitting on couch binge-watching reruns of the Walking Dead? Well, there’s only so much comfort in eating leftover food while watching zombies on TV. At this point, you just need social interaction. Spice up your mundane life and go out to new places and meet new people! Maybe that newly opened Tiffin Food Court could just be the place to do that. You can expect a lot of exciting food. Tiffin is not joking around. You will be spoiled for choice with more than 50 vendors ready to serve you. Whatever your heart desires, you will get it here! 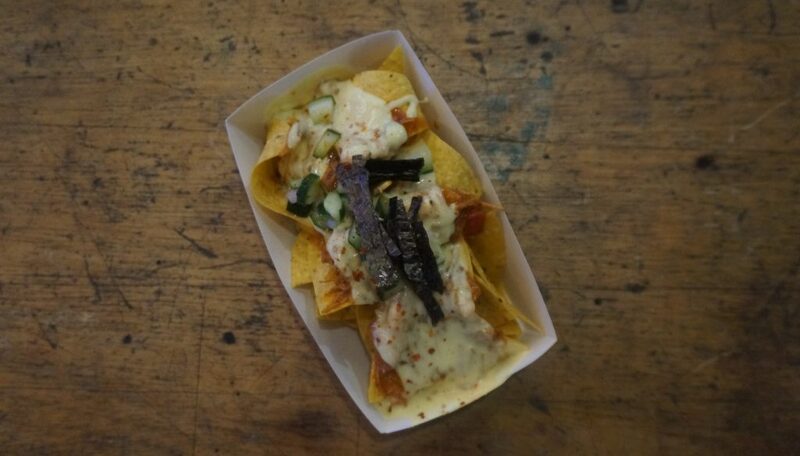 Check out some of the delicious food we managed to sample! 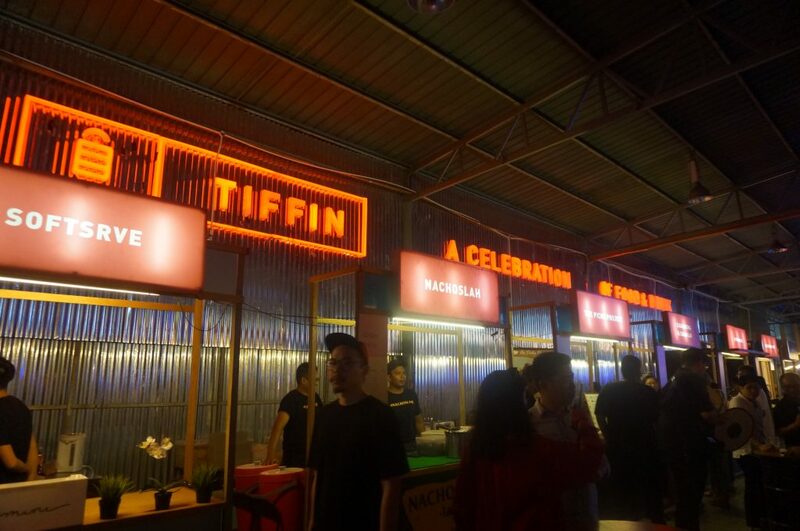 Malaysians will love being able to get all their favourite food at one place and Tiffin makes that wish came true. Among the vendors that joined Tiffin this year are Boozeat, A Pie Thing, Aunty Manju’s, Shawarma King, the Picha Project, Ours Eatery and many more! Wonder who will be joining the Tiffin family next year? Can’t wait to find out. Still think it’s a normal food court? With this list? Heck no! If you’re planning to check it out, let me know your thoughts. I am definitely Tiffin-happy. Once you have discovered the joy of a social life among delightful food offerings, your binge-watching sessions may be gone forever! Okay maybe not forever. I still have to catch up on some Walking Dead episodes. If only they have Tiffin Food Court for zombies right? Hey, there’s an idea! Anything is possible! Tiffin Food Court will open Thursdays to Sundays, 30th August – 21st October from 5pm until late. Happy Tiffin! For those who are interested, visit Tiffin Food Court Website for more information. You can also check out their facebook and also instagram. Leave us your feedback below, write a quick comment and let us know what topics you would like covered in our blog posts.